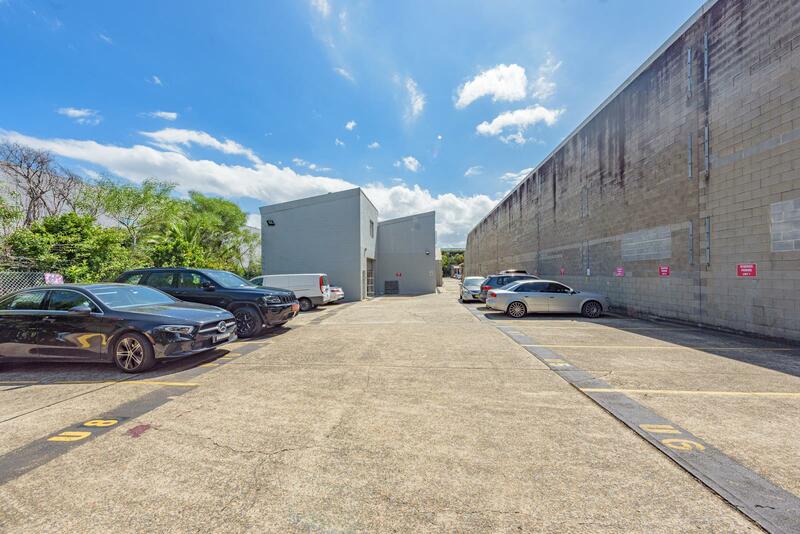 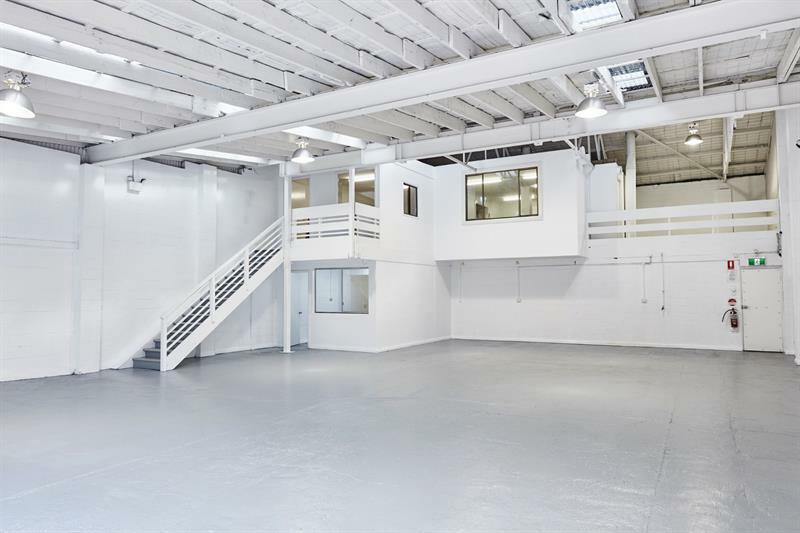 This fabulous industrial showroom/workspace is part of a thriving complex adjoining Domayne. 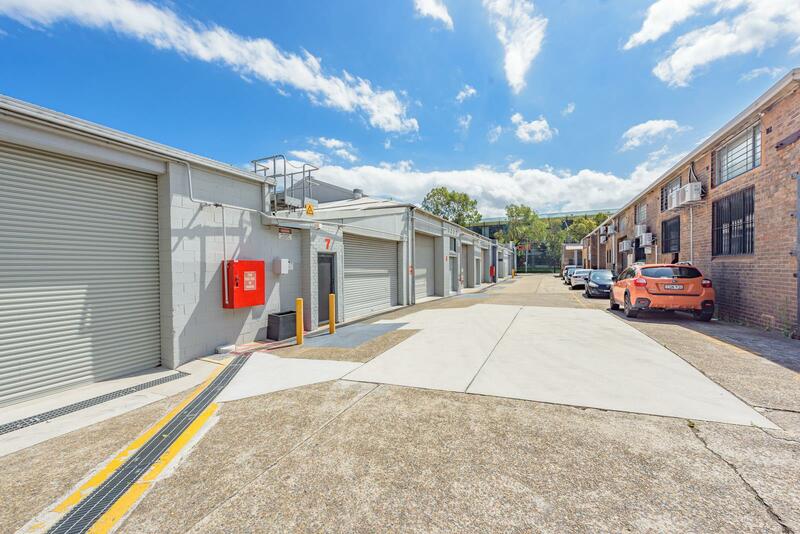 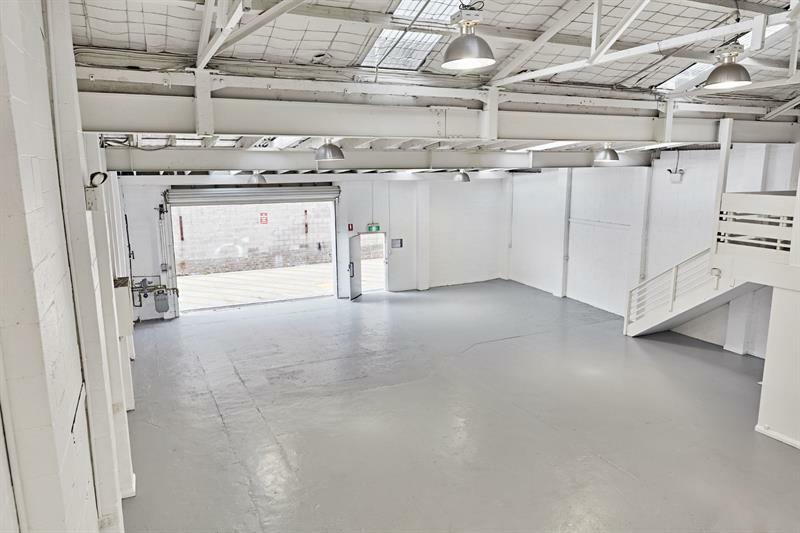 The subject unit benefits from 209sqm on the ground floor plus 83sqm of air conditioned space on the mezzanine with all services connected to the tenancy. 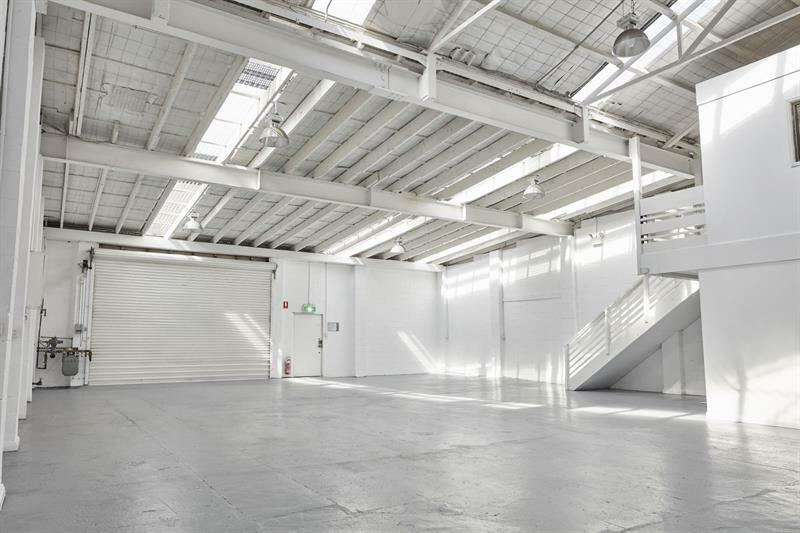 Ideal for furniture/fashion warehouse, film, photo studio and many other uses. 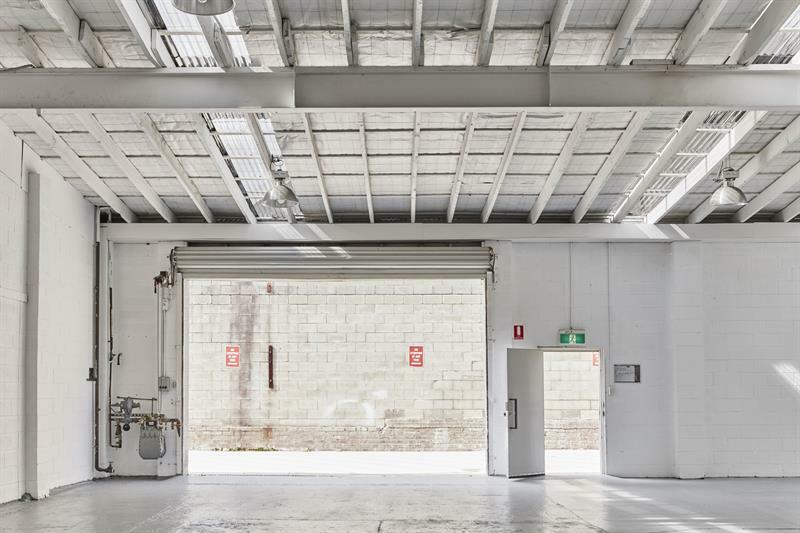 This unique space needs to be inspected to truely appreciate it's charm & value. 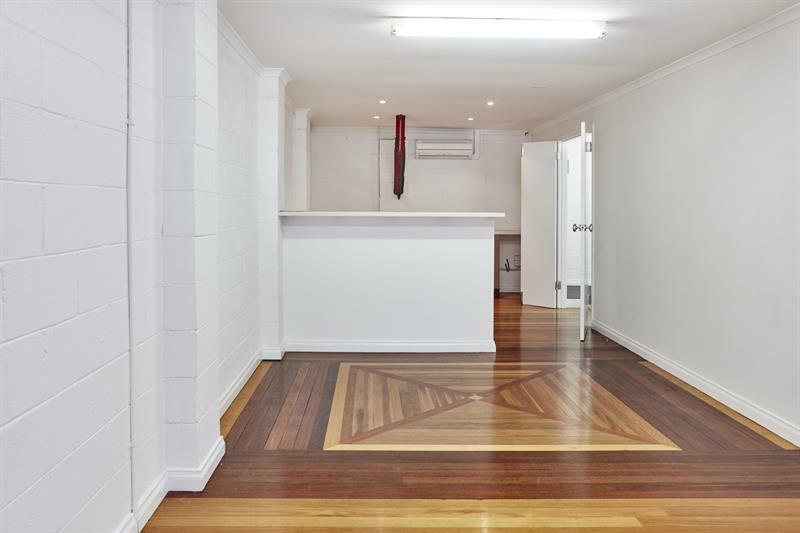 Dear Michael, I am interested in 80 Oriordan St, Alexandria, NSW 2015, Listing Number 2243095 which I found on http://gbrrealty.com.au.